Solo: A Star Wars Story is in theaters and we just saw it! 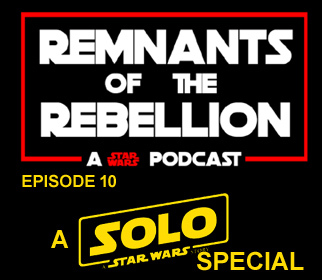 We bring you a guerilla style podcast for the season finale of Remnants Of The Rebellion as we give you first reactions from Solo live from the car on the way home on a digital recorder! We stay fairly spoiler free and tell you our thoughts. Here's a hint: we enjoyed the heck out of it! 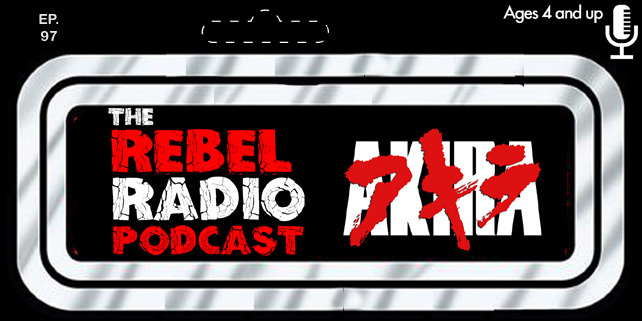 We also talk the possible Boba Fett film and we bring back a Rebel Radio classic from our internet radio show days as Tales From The Cantina return as bounty hunters gather and talk about how they almost caught Han Solo! We hope you enjoy this special season finale of our Star Wars podcast!